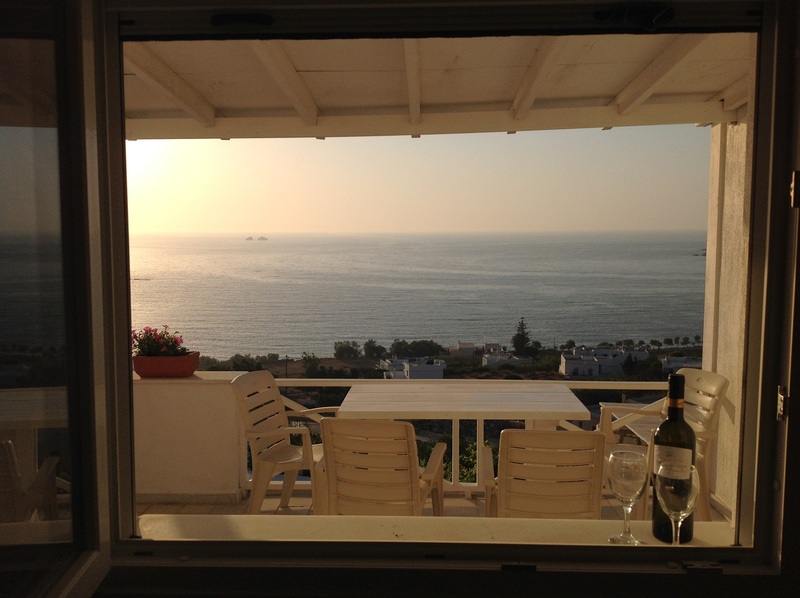 Glisidia-Pounta studio for rent 55 sqm for 2 + 2 people.wifi ,BBQ, Parking, Aircondition, nice view to the sea. 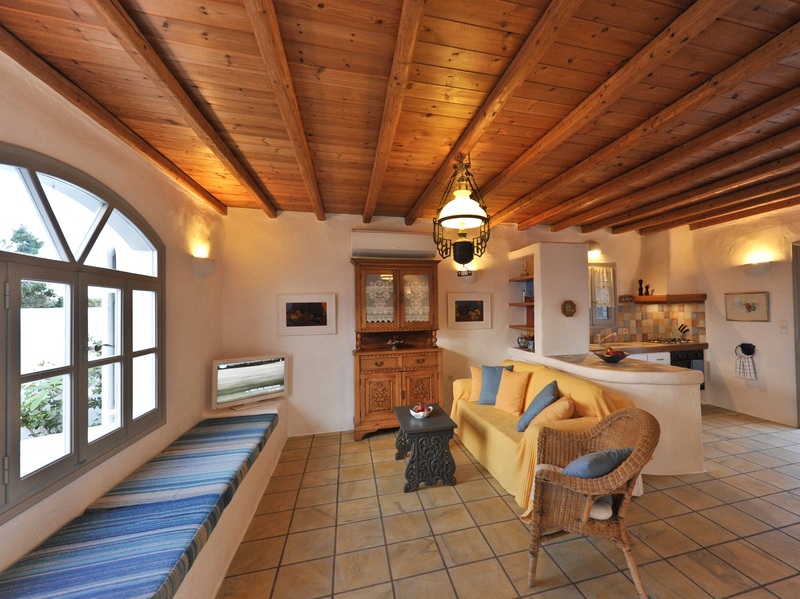 Price from 80 to 120 euro per night. 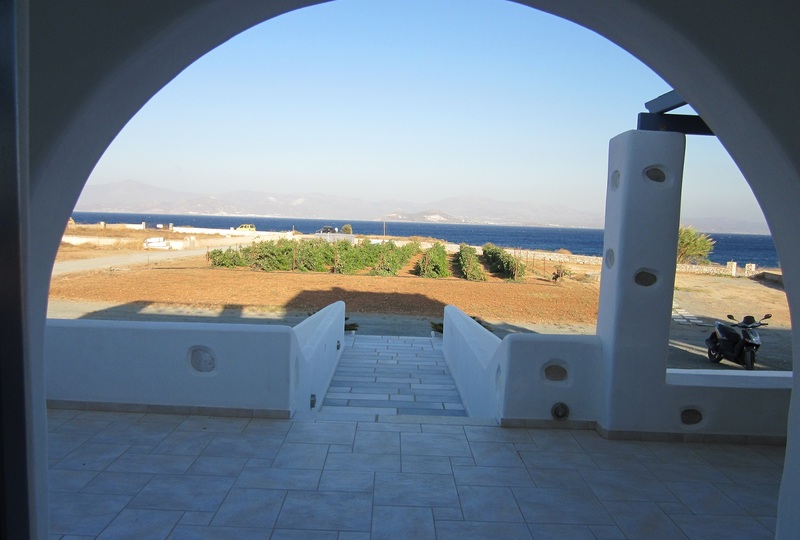 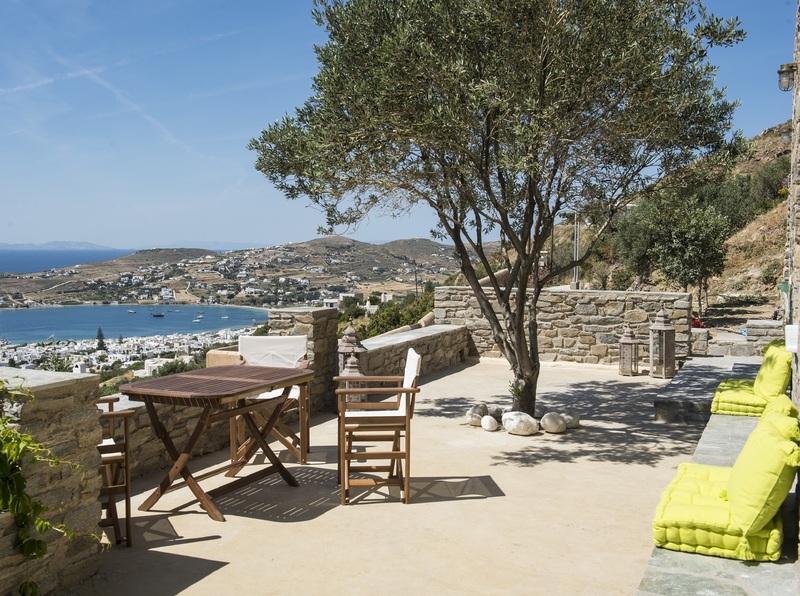 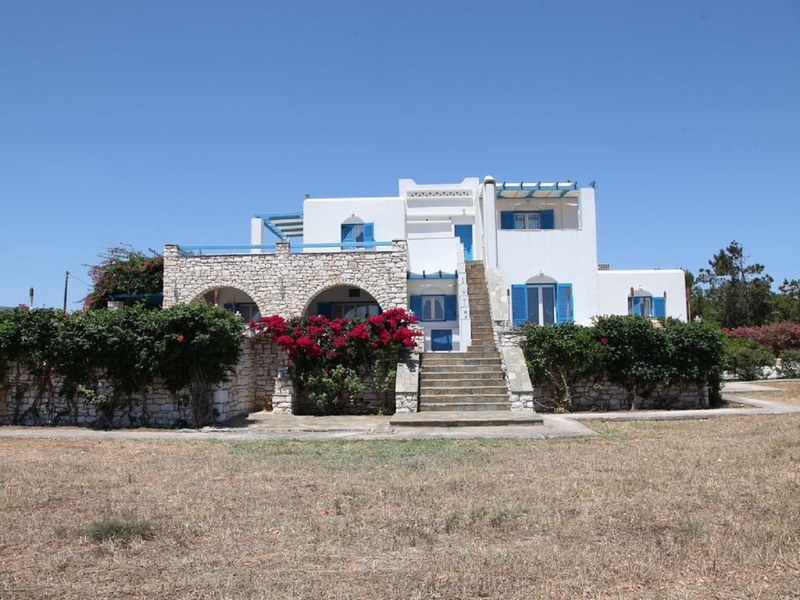 Villa for rent in Naousa 135 sqm on two level for 4-6 people … Price from 180 euro to 320 euro per night ..
Villa on the sea for 10-12 people with swimming pool , combining traditionally cycladic architecture. 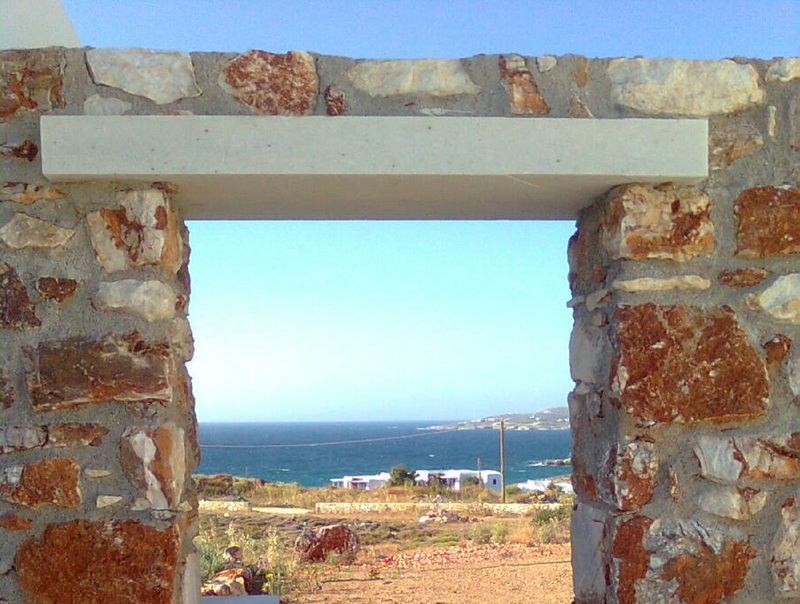 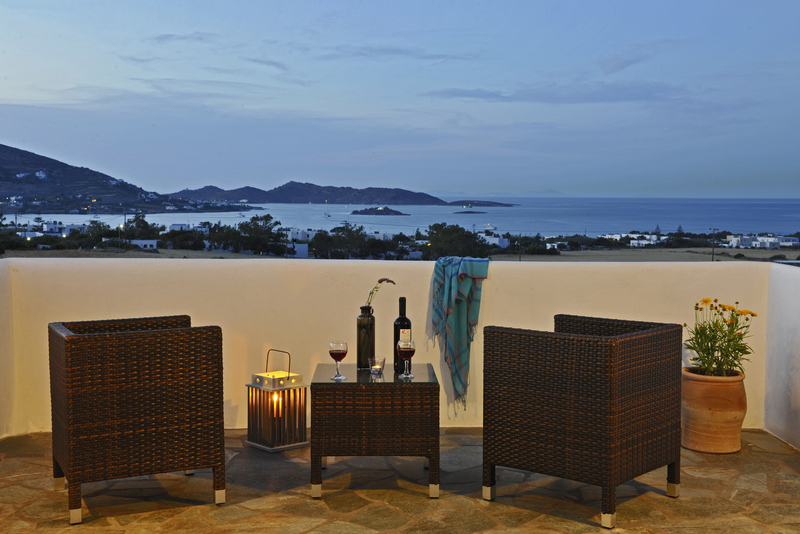 Villa 200 sqm with 4 bedrooms close to the town of Paroikia on the sea , for rent , start from 150 euro per day .